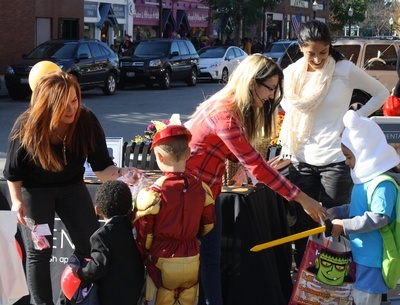 Join the fun at the Halloween Walk, a trick-or-treat parade for kids led by the Greater La Grange YMCA with treats provided by local businesses. 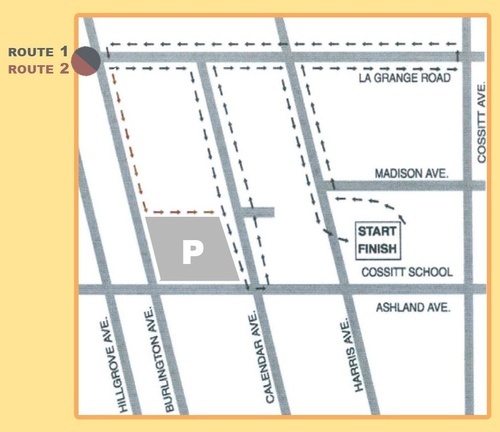 The line-up starts at 9:30am at the Cossitt School Playground. When the walk ends, the YMCA will provide crafts and activities for kids on the lawn near the fountain at Village Hall at noon. 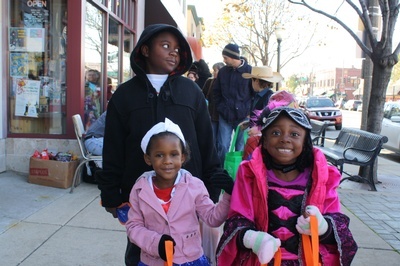 Enjoy the video below hosted by young reporters from a previous Halloween Walk in La Grange. And visit us in the Information Tent located on the front lawn of Village Hall for details about upcoming holiday events in La Grange! 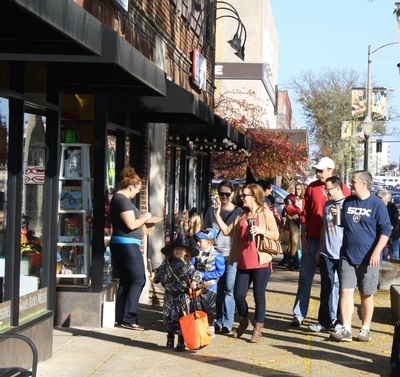 Make sure you take your picture with all of the fun, friendly skeletons that are lounging in La Grange this month and post them to #SkeletoberLagrange to be entered in a random drawing for fun prizes! 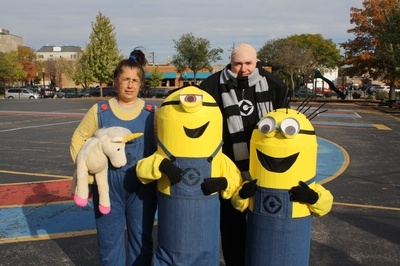 Check back for a list of all the skeletons - plus Halloween fun - at participating businesses.